Santa Claus isn't the only person with a home at the North Pole who brings joy to the world. 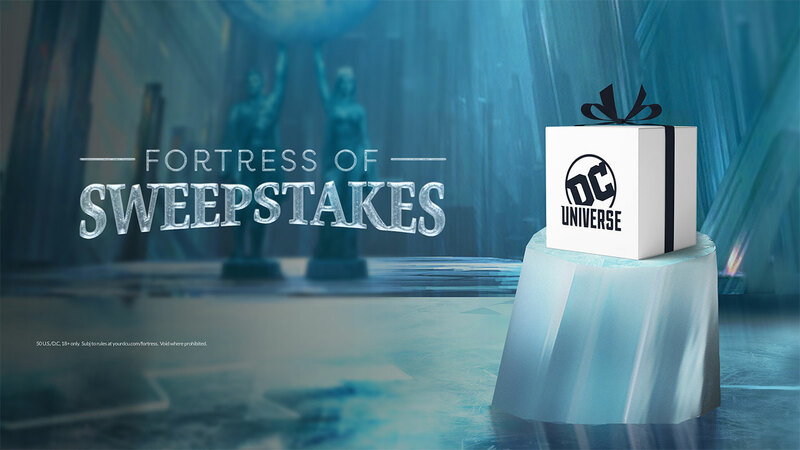 The Man of Steel's Fortress of Solitude is housing a host of holiday prizes in DC Universe's Fortress of Sweepstakes! 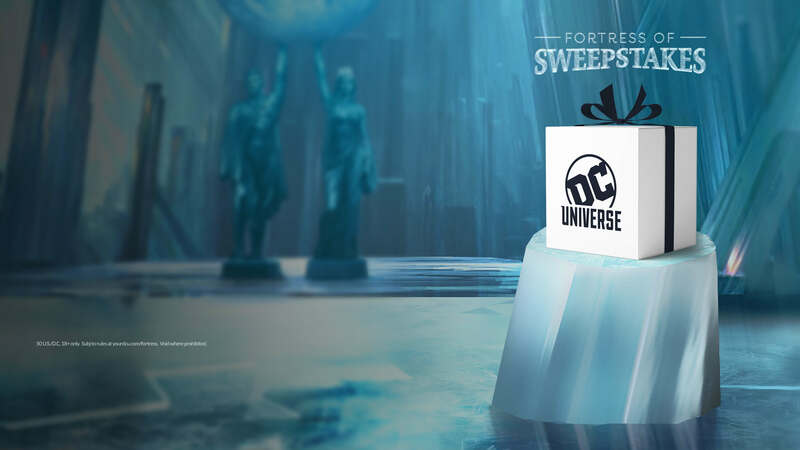 Every day, for ten magical days, from Friday, December 14 through Sunday, December 23rd, we'll be opening a fabulous prize package devoted to a different DC Super Hero or Super-Villain, and we'll offer you a chance to win it. 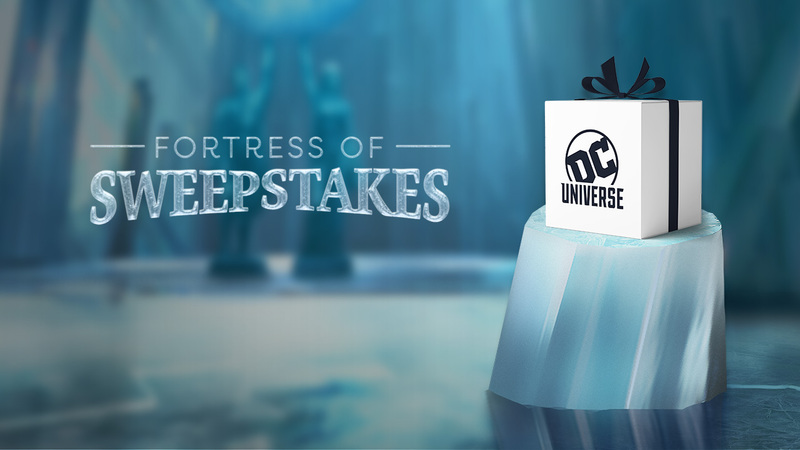 To keeps things going with a nice holiday glow, Day 8's prize pack is devoted to The Boy Wonder himself, Robin. 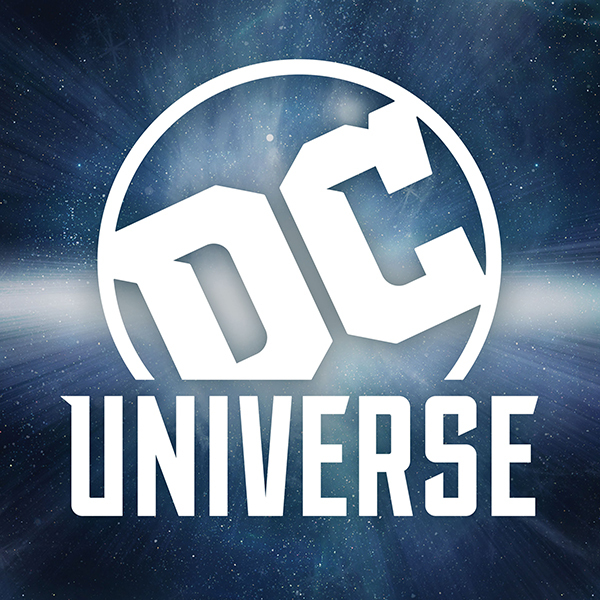 We're giving members the chance to win a TITANS Robin Pin Replica, a collectable Robin statue, and a copy of "Robin: Year One" Deluxe Edition by Chuck Dixon, Scott Beatly, and Javier Pulido! 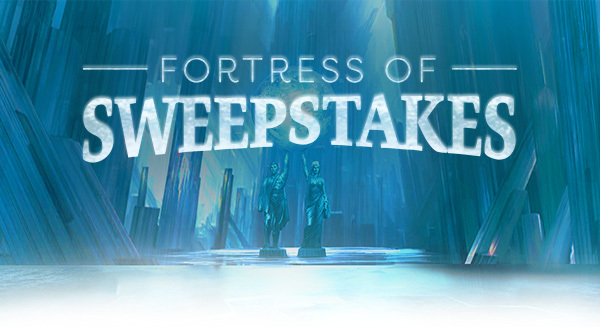 To enter this sweeptakes, just head over to today's Fortress of Sweepstakes page. Be sure to come back tomorrow when we unwrap the next package! Which of these prize packages would you most like to win? Let us know in our Community!